​...in JamRock, legendary tales of great sporting feats and non-stop entertainment abounded. Still, finding the best Entertainment Services Providers in Jamaica was often tedious, unreliable and reliant on subjective recommendations. And then one day, something extraordinary happened! 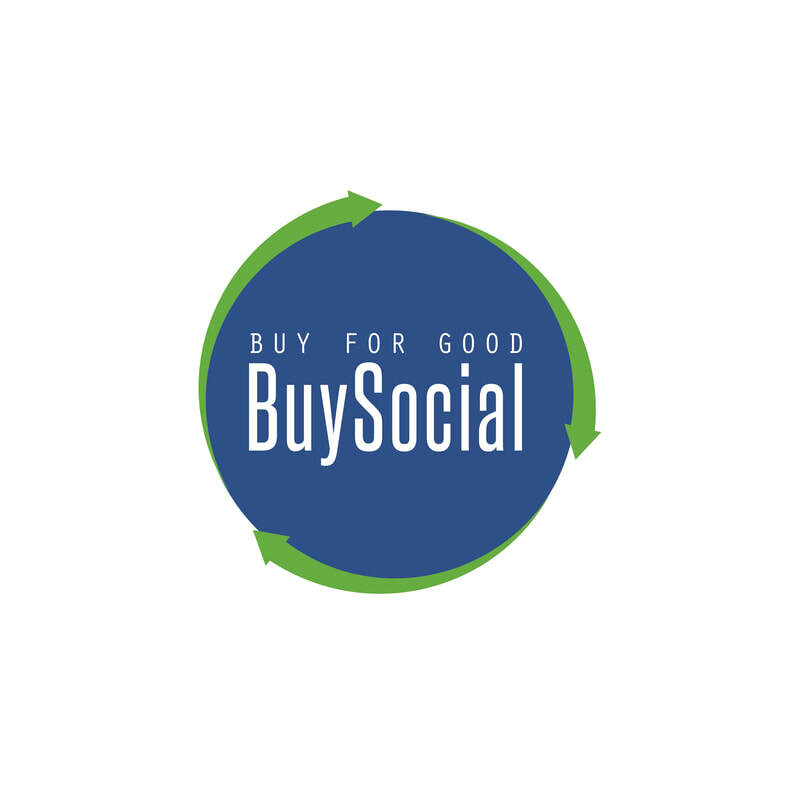 Event planners, parents and companies everywhere discovered a better way to find ESPs with curated categories and profiles, verified reviews and performance guarantees! ​Welcome to LivewireACT! The world of entertainment will never be the same. ​To showcase the Caribbean’s best talent and Entertainment Services Providers to the world and be the disruptive standard for marketing communications. As Group Entertainment Officer and Entertainment and Marketing Manager for Supreme Ventures Ltd and Coral Cliff, LivewireACT's Executive Producer Brian Brown has managed and worked with hundreds of Jamaica's elite performers and services providers. He also has the unique distinction of being a manager and ESP, boasting a resume as an actor, writer, stage performer and show emcee. 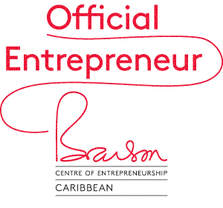 The unique combination of media, entertainment and marketing expertise supported by professional services standard-bearers like the Branson Centre of Entrepreneurship - Caribbean and the Montego Bay Chamber of Commerce & Industry gives LivewireACT top billing to curate and showcase Jamaica's best creative artists and Entertainment Services Providers. Executive Producer Brian Brown is a Montego Bay, Jamaica native. He has nearly two decades marketing and entertainment management experience with a diverse background in media production, marketing communications, social media and gaming operations.